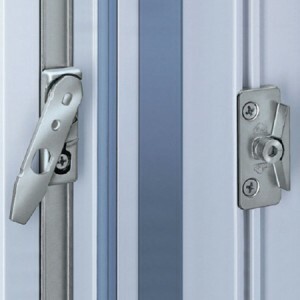 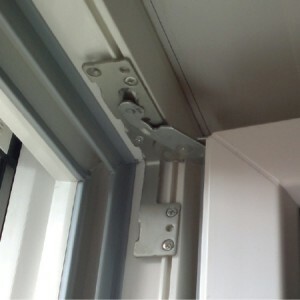 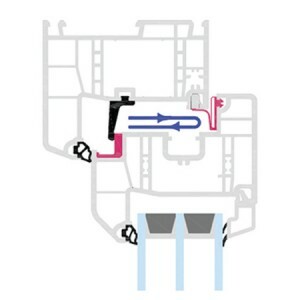 The fitting is that part of the window that connects the fixed and movable part of the window and makes it possible to open the window in various ways. 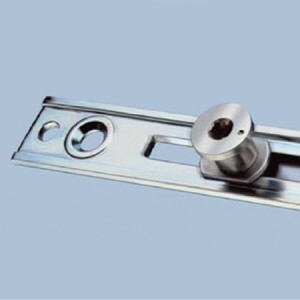 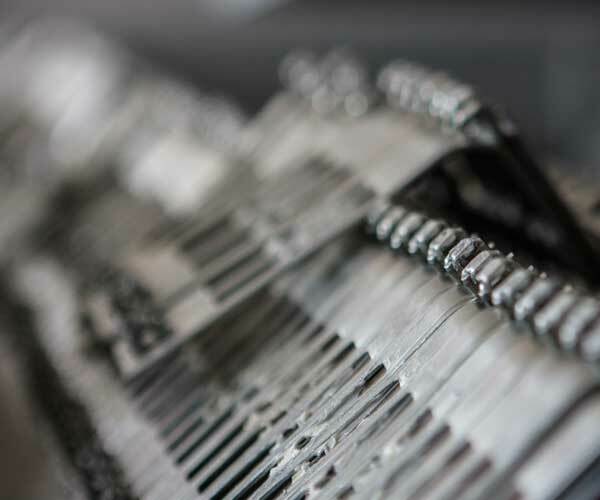 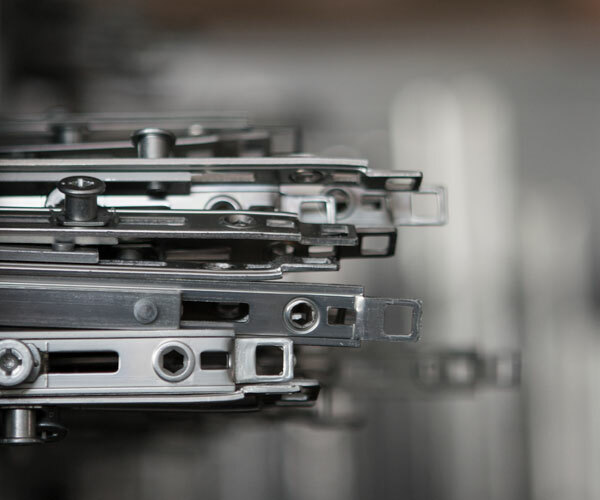 In addition to the quality of the frame, the quality of the fittings is also essential for the lightness of the window opening and the preservation of the heat properties through the multi-annual use of the windows. 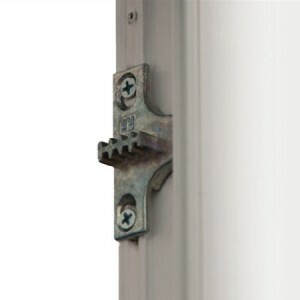 The quality window frame will not change its shape over the years, and the quality fittings will prevent the window from sitting. 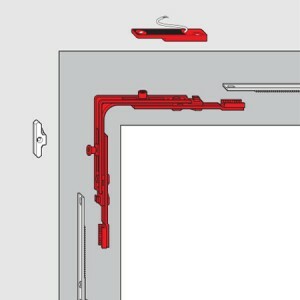 If the window sat between the window wing and the frame, there are small slots and places where the wing is printed on the frame. 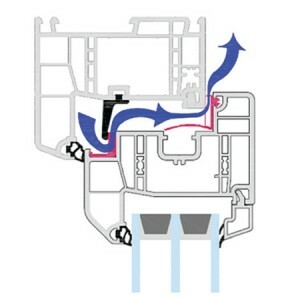 Slots cause drafts and associated heat losses. 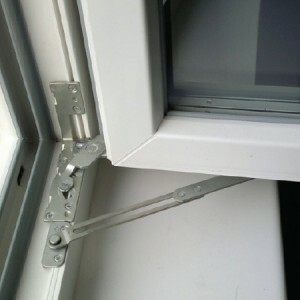 At places where the wing leans against the frame, friction is created that makes it difficult for us to open the window - the wing can also be damaged. 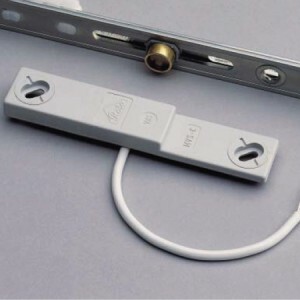 PVC Nagode uses the fittings of the most recognized manufacturer in Europe - Roto NT. 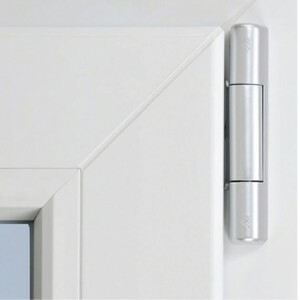 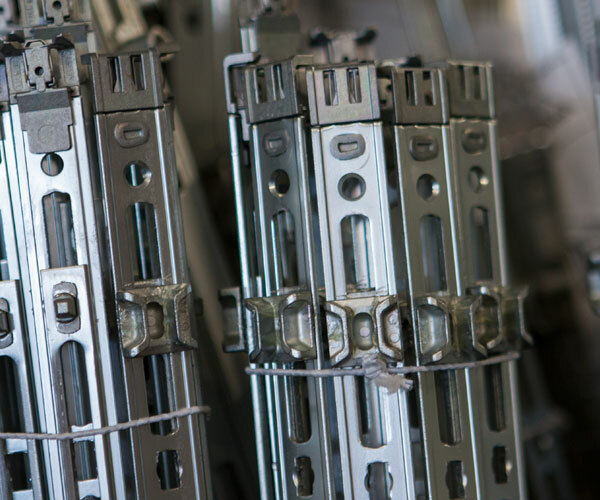 When installing the fittings for PVC windows Nagode, we use visible mountings, which include additional safety flaps and a level guard for the longitudinal flap of the wing. 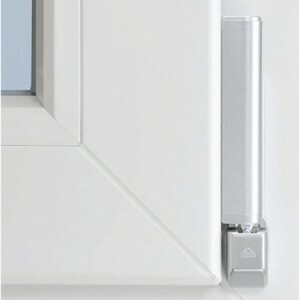 For more demanding customers who want aesthetic perfection in windows, we install hidden fitting.